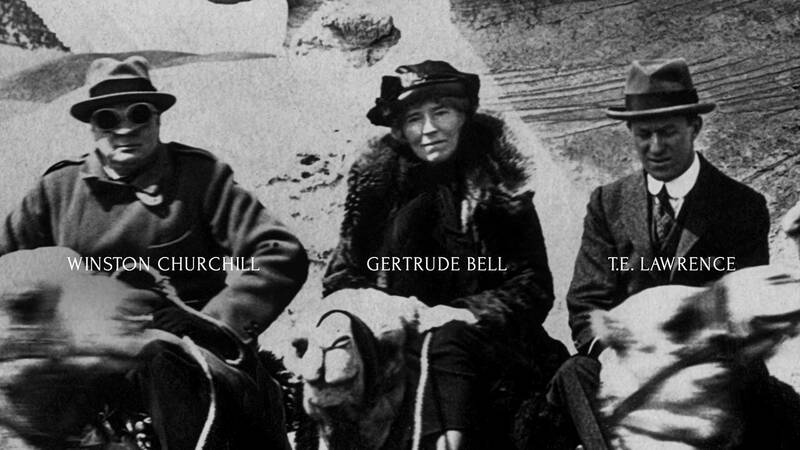 Letters from Baghdad, the documentary feature about Gertrude Bell, premieres this week on ThinkTV16 and CET. Bell, sometimes called the female "Lawrence of Arabia,” was an explorer, spy, archaeologist and diplomat who helped shape the Middle East after World War I, then served as advisor to Winston Churchill. Voiced and executive produced by Academy Award-winning actor Tilda Swinton, the documentary tells the dramatic story of a true original. Bell traveled widely in Arabia before being recruited by British military intelligence to help draw the borders of Iraq after WWI. Openly critical of colonial practices, Bell’s insights are a singular, prescient prism through which to understand both the Middle East and the all-male inner sanctum of British colonial power. With unique access to documents from the Iraq National Library and Archive and Gertrude Bell’s own 1,600 letters, the story is told entirely in the words of the players of the day, excerpted verbatim from intimate letters, private diaries and secret communiqués paired with never-before-seen footage of the region. It is a unique look at both a remarkable woman and the tangled history of Iraq. The film takes us into a past that is eerily current. Letters from Baghdad airs Tuesday, December 11, at 9pm on ThinkTV16 and CET.